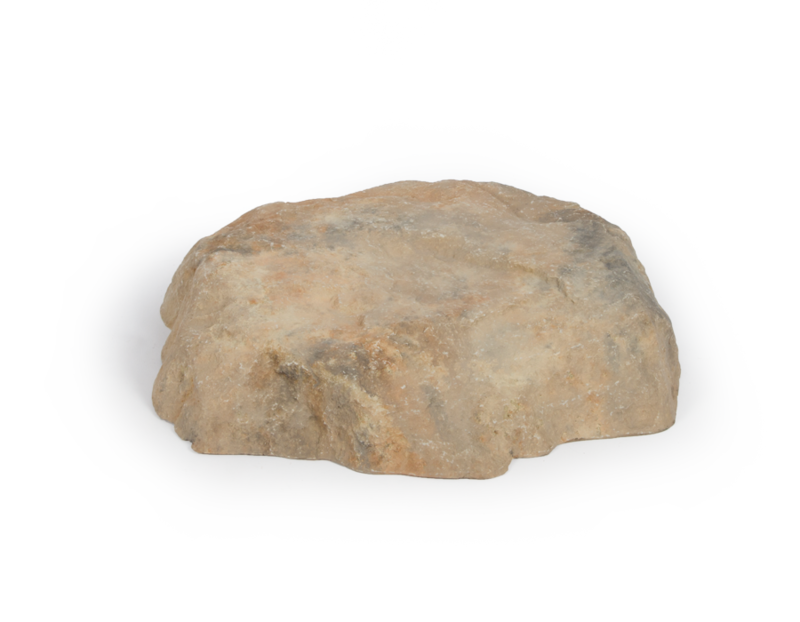 Atlantic’s realistic Rock Lids are molded from real stones. The sturdy fiberglass construction, authentic textures and incredibly real finishes set these Rock Lids apart from plastic covers. Four regional colors complement every application perfectly. No one will ever know it’s not real!